and asking for a permanent sales ban on all of them. That's not going to happen. "The phones at issue in this case contain a broad range of features, only a small fraction of which are covered by Apple's patents," Judge Lucy Koh said, according to Reuters. "Though Apple does have some interest in retaining certain features as exclusive to Apple, it does not follow that entire products must be forever banned from the market because they incorporate, among their myriad features, a few narrow protected functions." That's good news for consumers, since the ruling will keep Samsung's products on the market in the United States. Samsung, meanwhile, was denied a retrial. 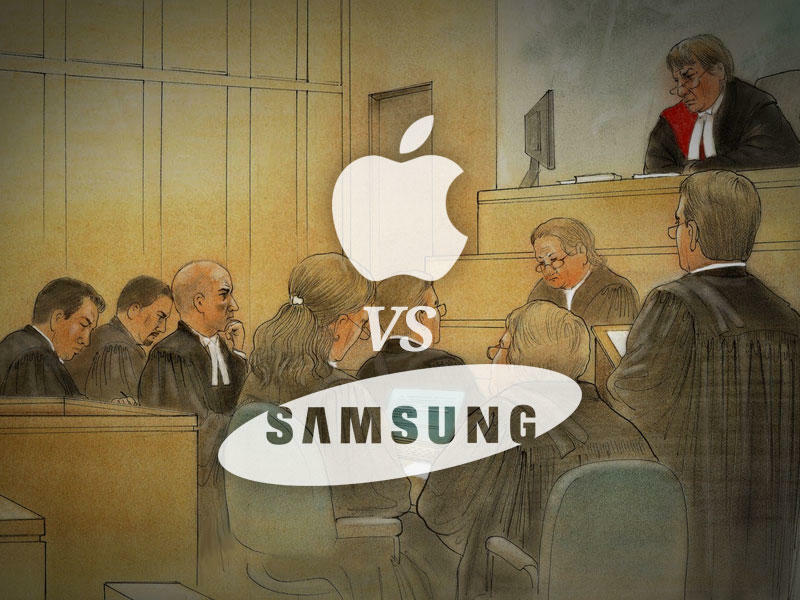 The company had accused the jury foreman of failing to disclose past legal issues, including one with Samsung's partner Seagate, before the Apple v. Samsung trial kicked off.